Dom Kennedy is back with his newest visual, returning to his ‘Volume 2’ project for the Jay 305 assisted “Late Night aka Incomparable.” Roll around late night in the Maserati with Dom in the L.A. rain above and enjoy your weekend. 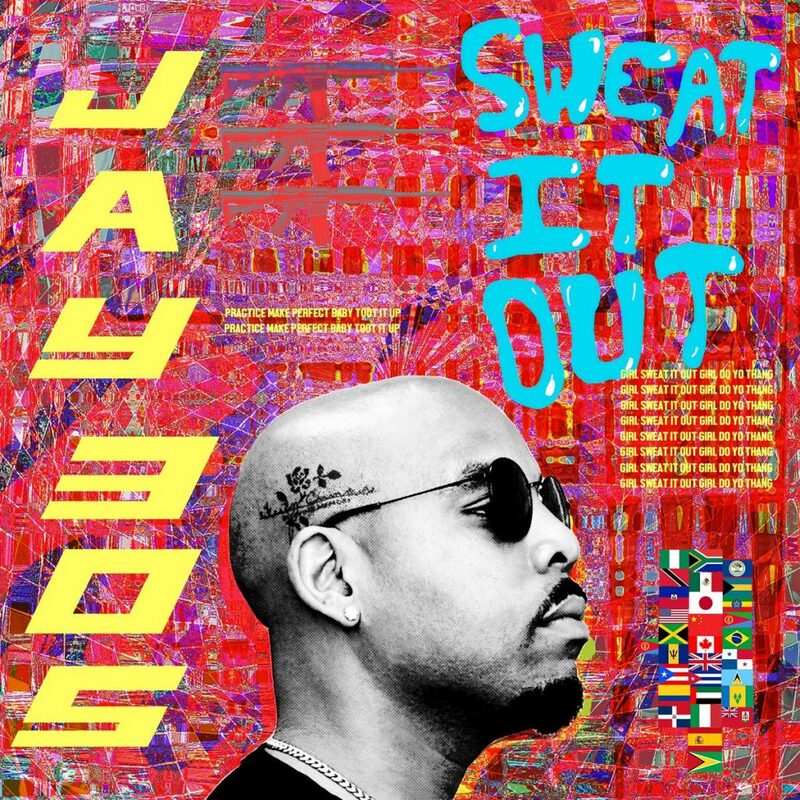 Los Angeles’ very own Jay 305 is back with his brand new track entitled “Sweat It Out.” Hopefully this is the start of a new push for a new project. Listen in below and enjoy your weekend! Jay 305: Rhianna Or Beyonce? South Central’s very own Jay 305 joins the kids on Arts & Raps and answers the question, Rihanna or Beyonce? Peep that answer above along with more hilarious question with the kids. Enjoy! Jay 305 is a staple in Los Angeles culture. 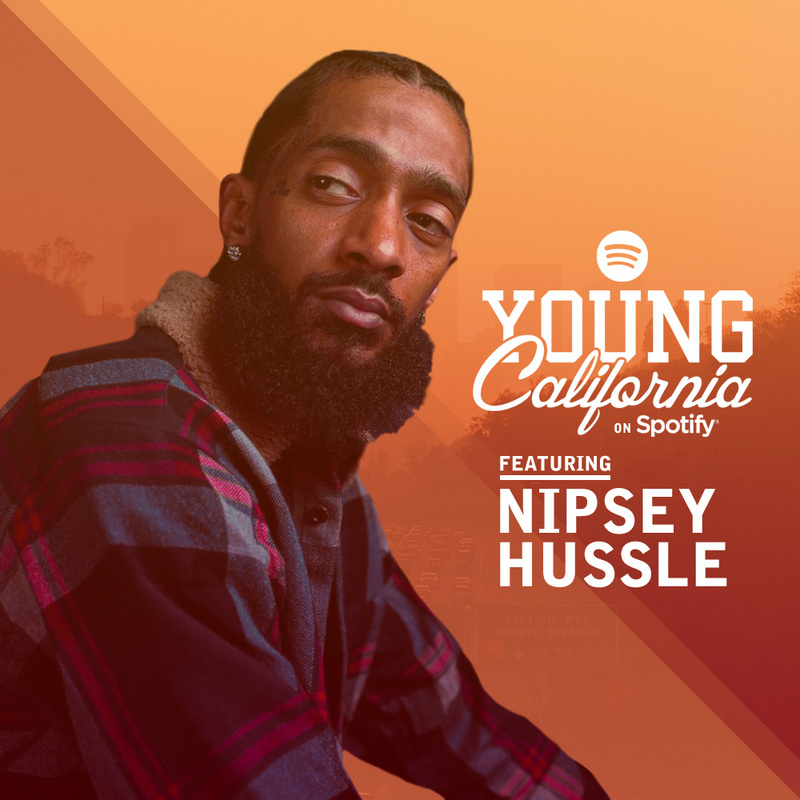 Given his collaborations with DJ Mustard, Chris Brown, Ty Dolla $ign, YG and a lengthy list of other heavy hitters, along with his own bangers like “Thuggin'” and “Stay Dangerous,” the South Central spitter is a testament to the Left Coast’s musical heat wave. 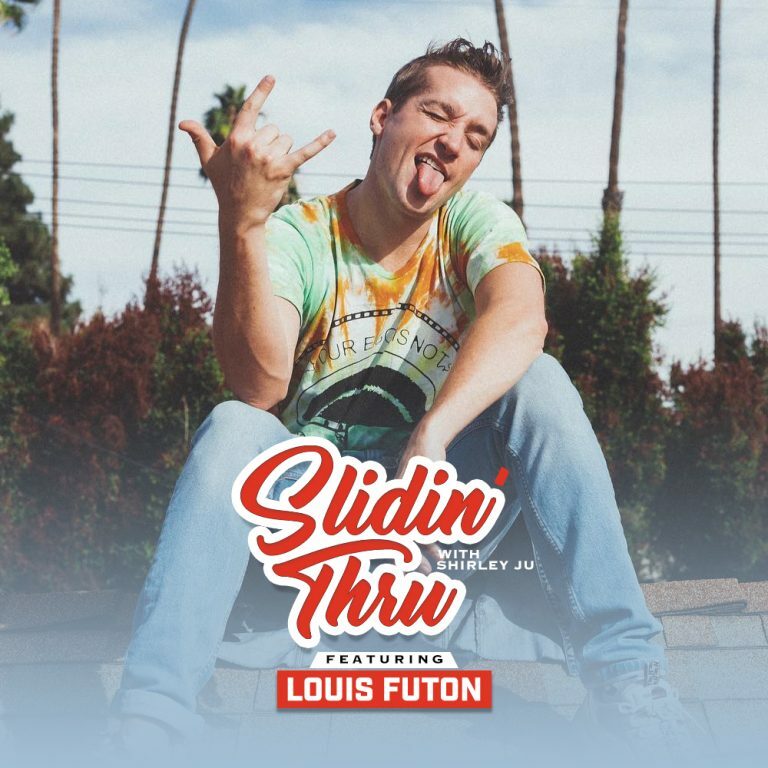 He recently linked up with Home Grown Radio’s DJ Hed and Chuck Dizzle to discuss his South Central upbringing, connecting with real people through his music and his legacy. Jay 305 is back with a brand new visual from his recently released Taking All Bets’ project. This time for the Michael Wilds directed video “Stay Dangerous” which takes us to the streets of Los Angeles, CA where a violent tone is in the forefront. Peep it above and enjoy!